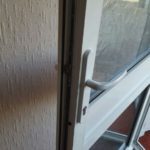 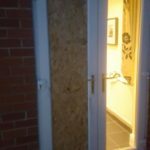 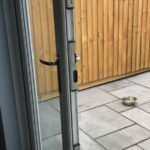 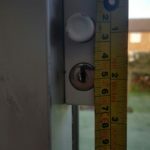 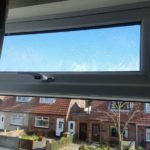 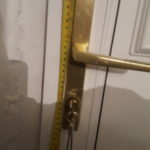 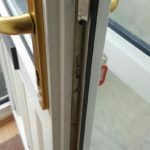 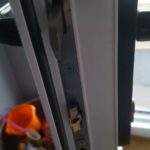 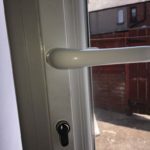 A customer from cramlington called as she had an issue with her UPVC door, We arrived on site and the door had jammed in the locked position. 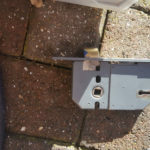 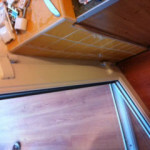 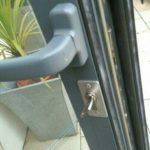 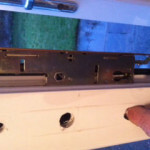 This is a common problem that we come accross daily and we specialise in opening the door non0destructivly and replacing any failed parts. 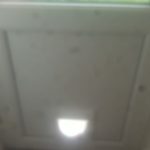 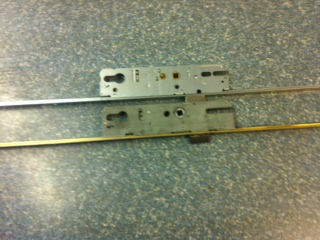 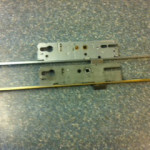 On this particular occasion the gearbox/centre case on the multi-point locking system had failed. 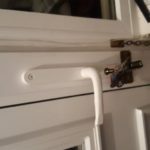 We opened up the door and sourced the parts for the job. 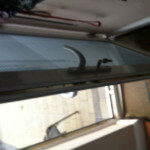 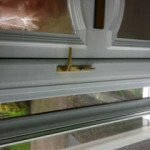 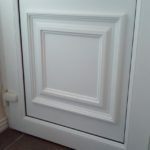 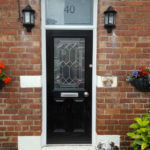 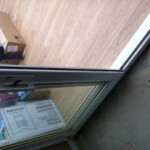 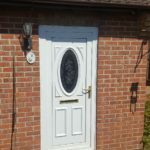 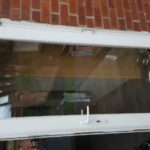 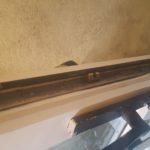 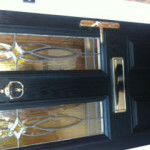 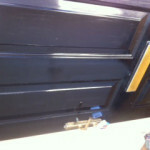 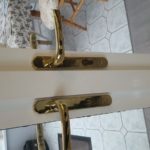 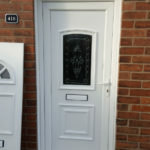 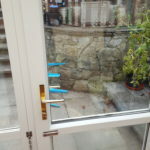 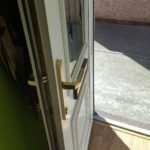 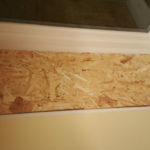 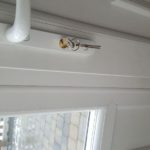 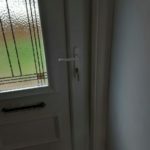 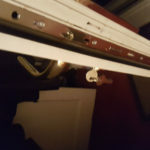 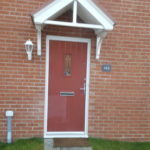 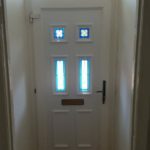 the complete turn around for the job was one hour and the customer was thrilled that the door could be fixed and she didnt have to buy an expensive new one. 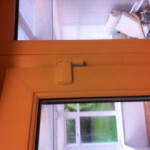 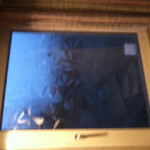 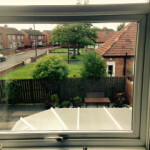 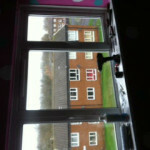 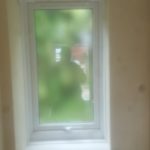 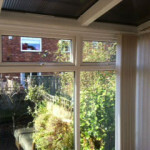 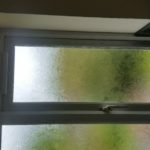 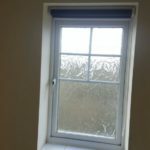 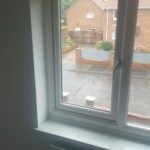 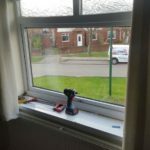 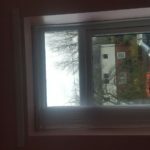 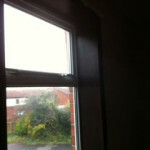 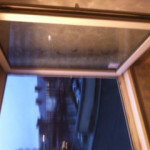 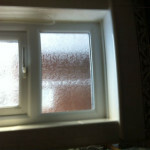 This job was a lady from North shields that had mist built up in all of double glazed units. 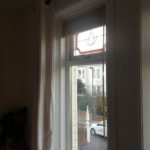 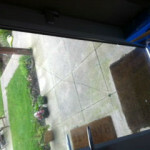 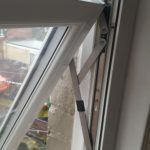 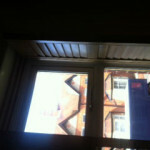 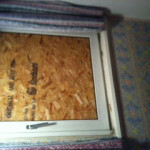 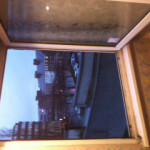 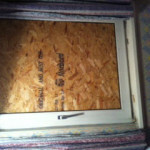 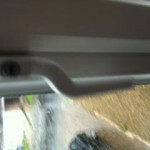 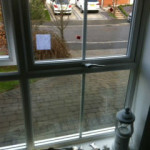 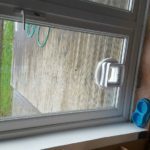 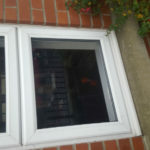 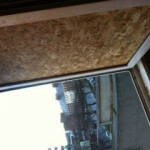 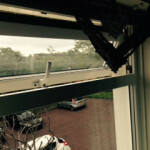 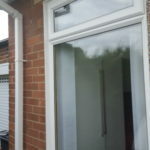 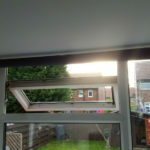 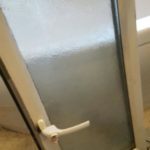 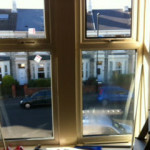 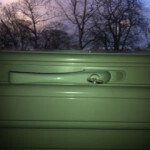 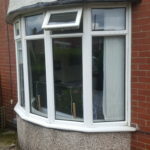 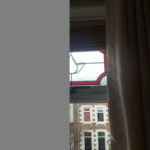 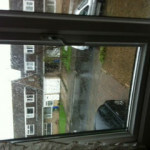 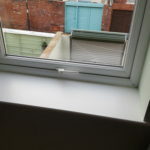 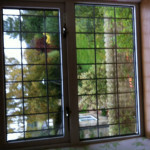 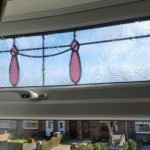 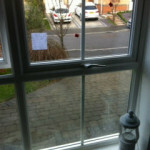 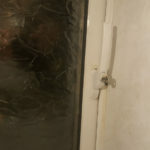 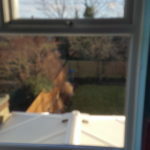 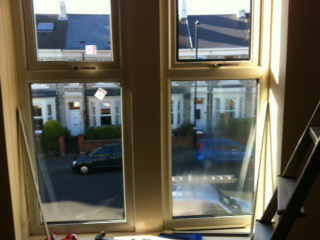 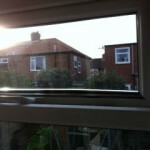 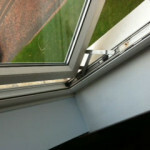 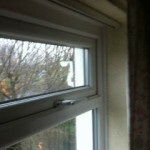 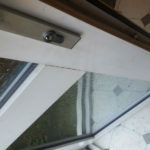 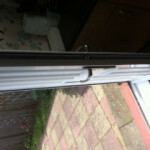 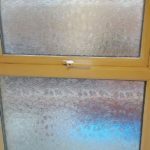 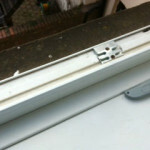 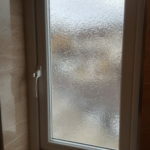 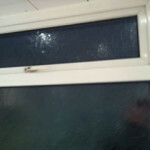 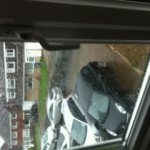 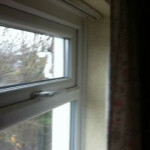 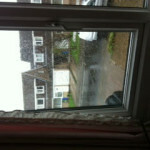 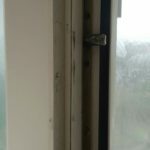 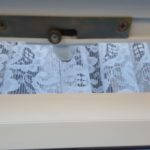 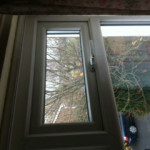 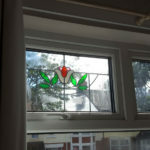 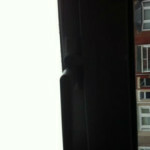 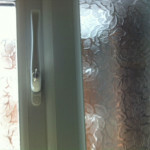 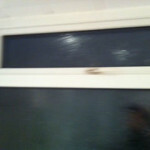 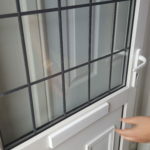 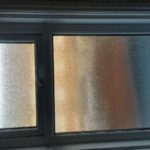 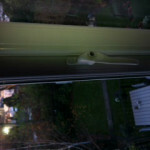 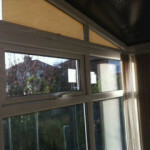 This means the double glazed unit has broke down and allows moisture to the sealed unit. 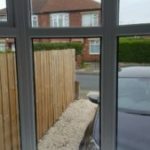 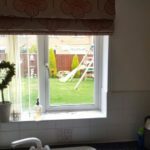 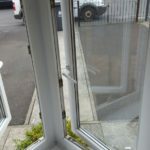 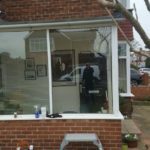 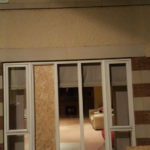 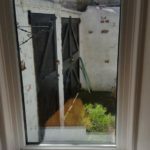 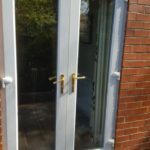 We measured the old Glass and ordered the replacement units, When the glass arrived we went out that day and changed the glass. 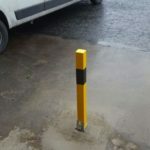 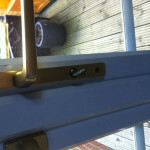 The customer was very pleased with the end result. 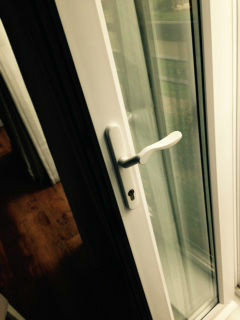 This customer couldnt lock their door without having to pull the handle with great force which resulted in the handle snapping. 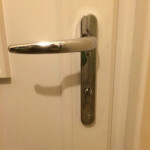 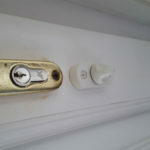 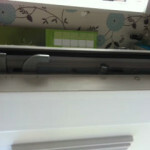 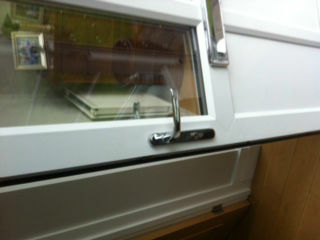 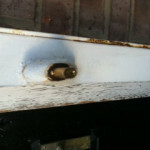 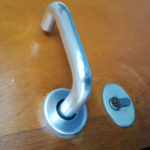 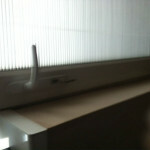 We put a new handle set on and adjusted the hinges so the door locked properly again. 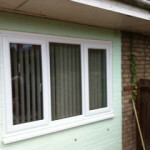 Another happy customer. 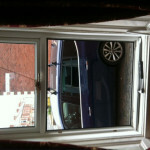 Very friendly lad, Fixed my mams window when nobody else would come out and charged a very reasonable amount to do it. 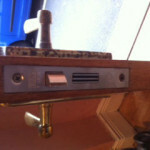 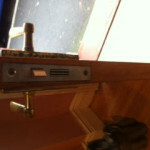 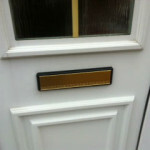 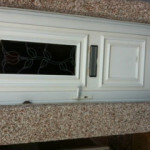 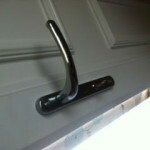 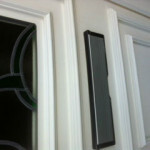 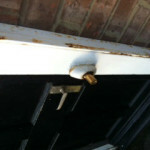 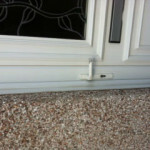 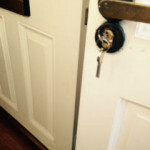 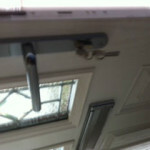 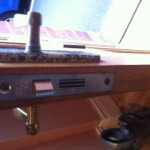 At D.R Locks we provide services to domestic and commercial customers in and around the Newcastle upon Tyne area. 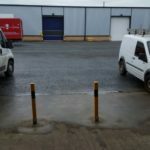 We operate 24 hours per day and aim to be with our customers with in half an hour. 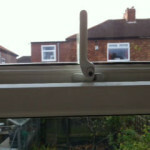 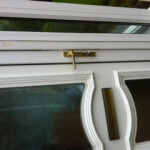 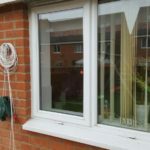 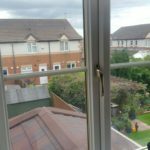 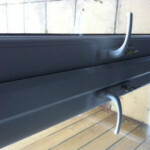 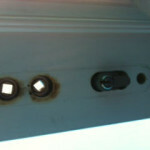 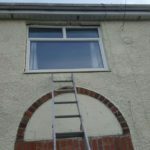 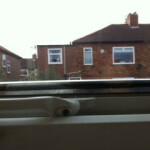 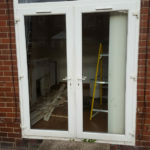 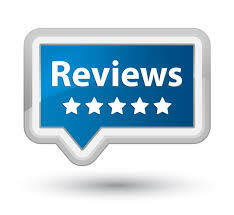 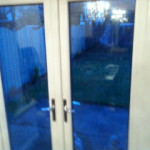 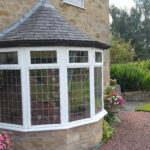 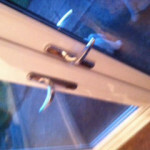 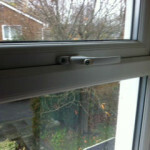 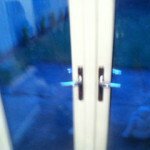 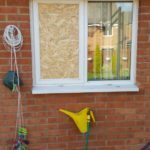 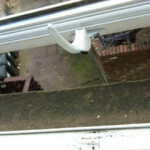 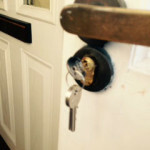 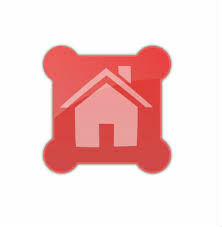 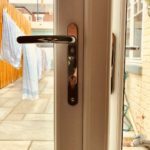 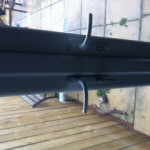 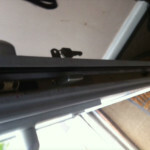 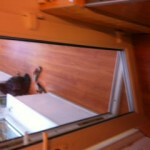 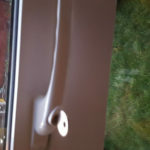 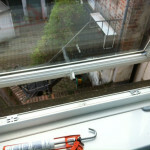 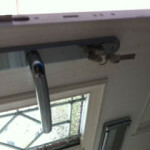 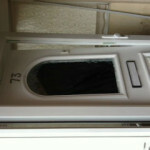 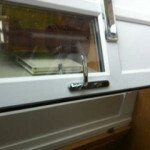 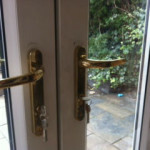 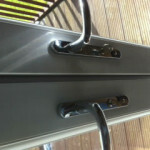 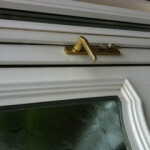 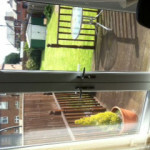 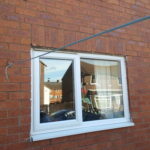 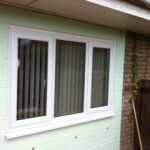 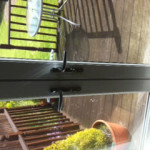 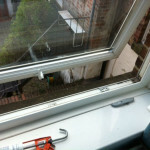 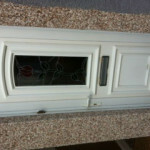 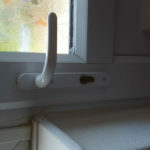 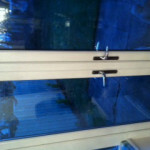 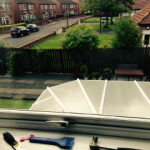 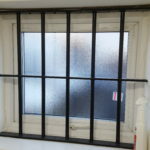 If your locked out, had a break in or require general double glazing maintenance or repairs CALL US. 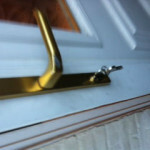 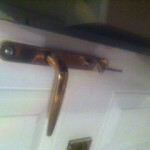 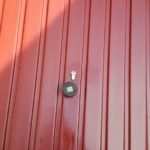 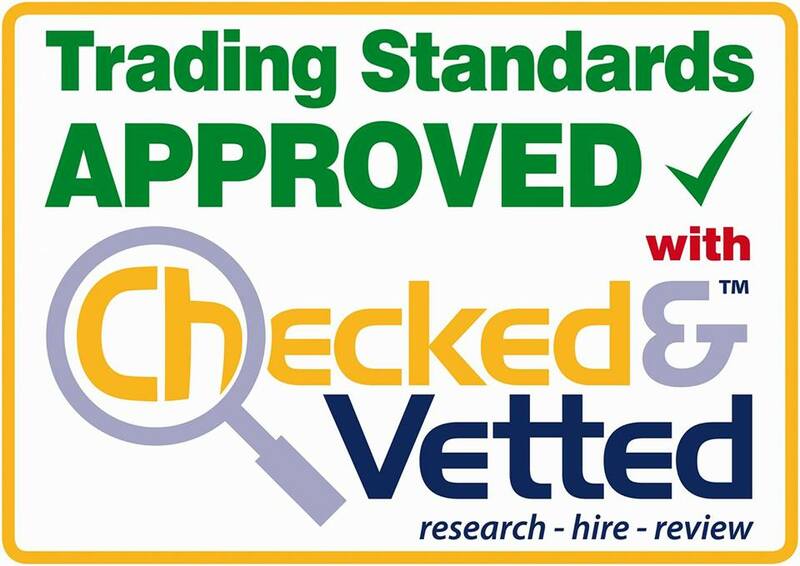 We recently used this company to change our door lock that had jammed open and wouldnt shut or lock at all. 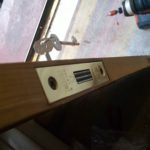 Right from the start Dan the locksmith was brilliant he reassured us when we were worried we would miss our train as we were going to visit family and he had it fixed in no time and left no mess what so ever. 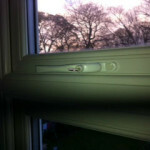 Would use again without a doubt!